Manageable, and manageably bite-sized. 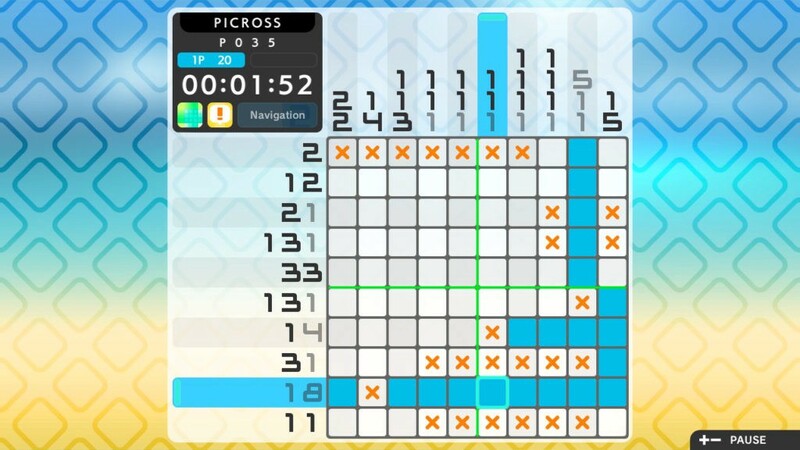 Most of the puzzles I’ve played take around five minutes to solve. There are several ways to increase the challenge: turning hints off (as I did in the screenshots), trying different game modes, and playing larger, more complex puzzles. 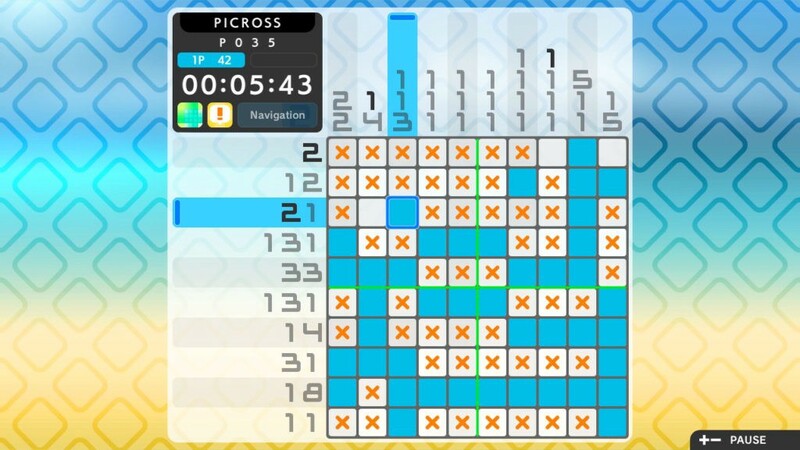 So far, I’ve been content to gradually work my way up — I prefer my puzzles on the soothing side!